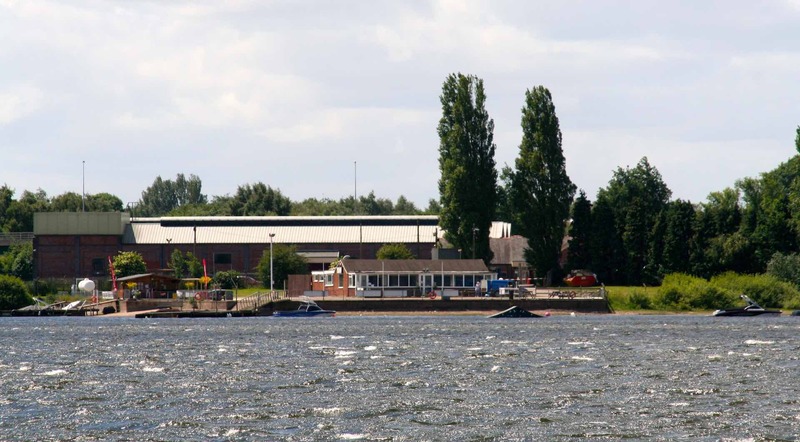 Chase Watersports Centre is the Midlands Largest boat owning Club. 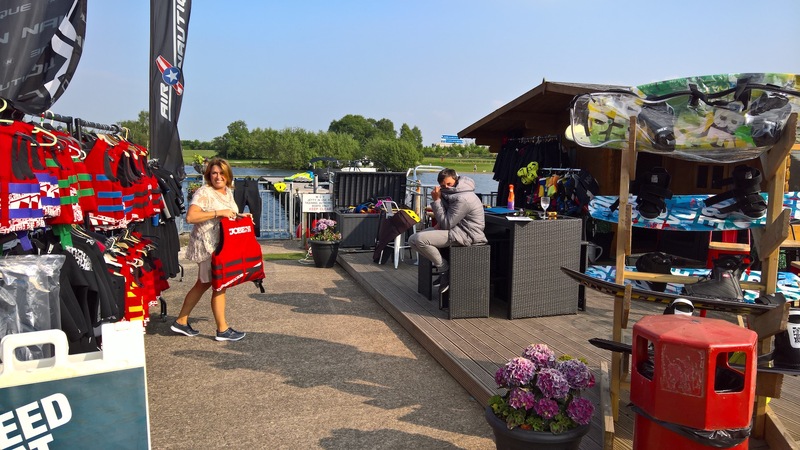 We are open all year round with wonderful facilities and a thriving social scene, whilst we also stage a number of high profile water sports events. We are always looking for new members to join us. 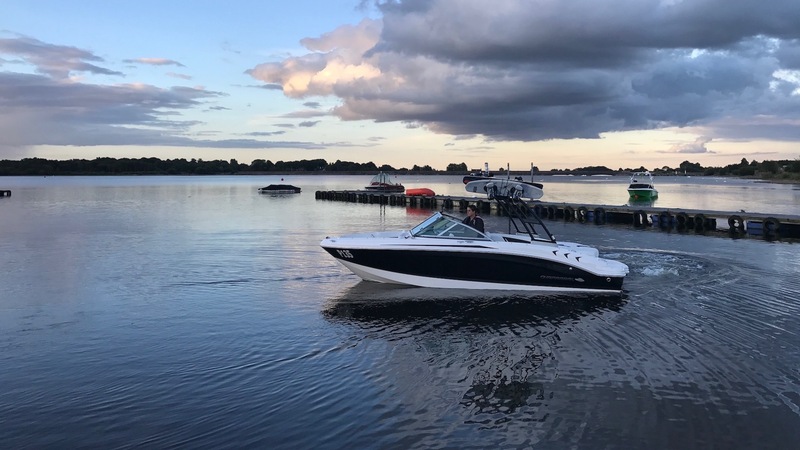 Each year we inspect all members’ boats this is done as a basic safety check to ensure the safety of all users of the lake. To find out what is involved please download the secruitneering form below. 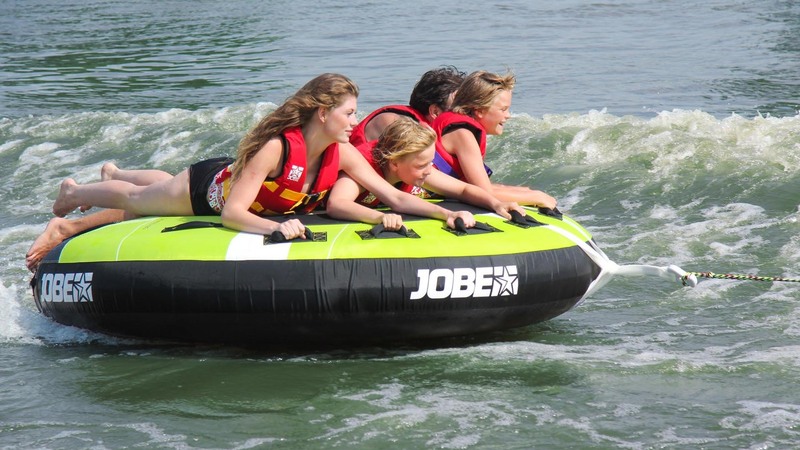 An SBDA (Speed Boat Driver Award) is proof that the award holder is a competent driver of a ski boat and can safely tow a those who wish to go water skiing or a boarding, it is essential. The SBDA award is recognised widely around the UK as a benchmark of a certain skill. To obtain the certificate there are courses available, which are aimed at those who have the basic boat handling skills and are at a competent level in a powerboat, however if you are not at this level, there are different courses you can take in order to achieve the award. Please contact us here for more information. Every member, upon election and thereafter, is deemed to have notice of, and implied, undertakes to comply with the Club rules and the current Bye-laws and Regulations of the Club. 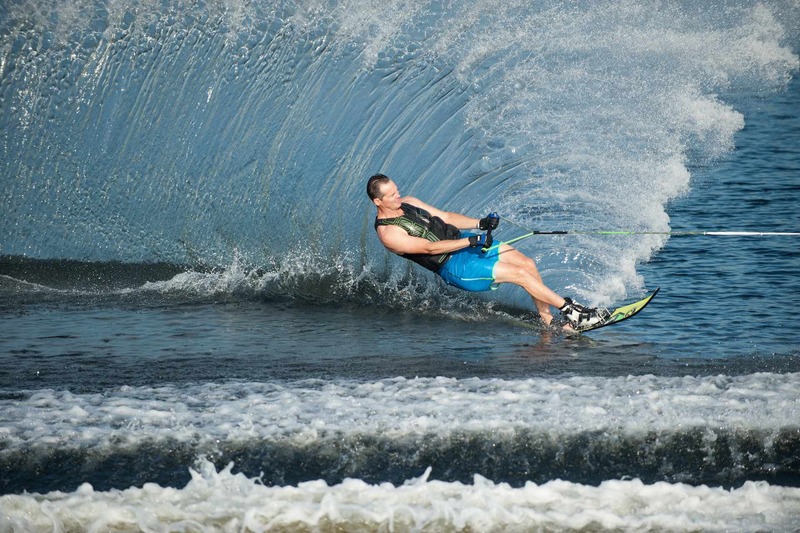 Our full terms and conditions can be viewed here: Chase Watersports Centre Terms & Conditions.